Wallpaper has enjoyed a bit of a renaissance in recent years, with bold and vivid patterns among the most popular. 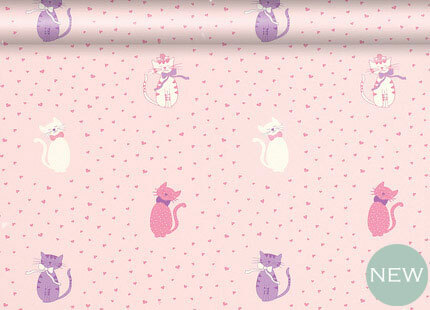 There are some very expensive designer wallpapers and any number of colours and patterns. We have included a few stores on this page that have extensive ranges. At £55 a roll, Christian Lacroix Air de Paris Wallpaper is not cheap, if major fashion houses are getting involved in wallpaper you know there is a market for up-scale designs and paper manufacturing. 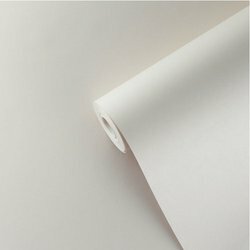 For uneven surfaces there is still not a less expensive option than Lining Paper. This is 1700 Grade and is £4.59 a roll. Some of the major high street chains also carry premium wallpaper. 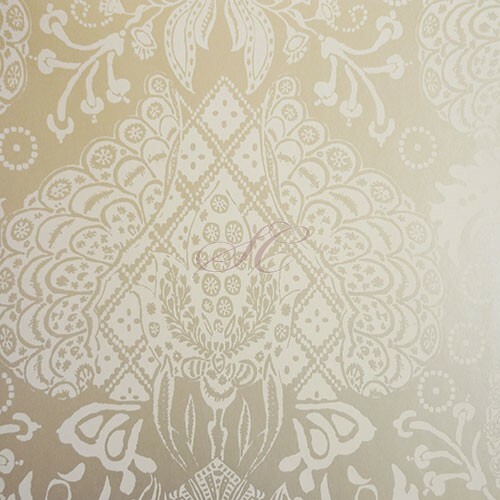 This Dulux Annabelle Duck Egg Wallpaper allows you to paste the wall before hanging the paper, which allows even the most hopeless DIYer to do a professional looking job. 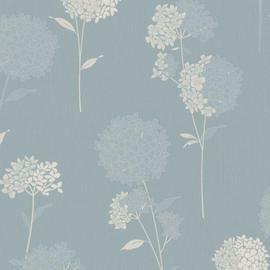 With nearly 300 different designs, Laura Ashley have a massive range of options, including children's bedrooms.